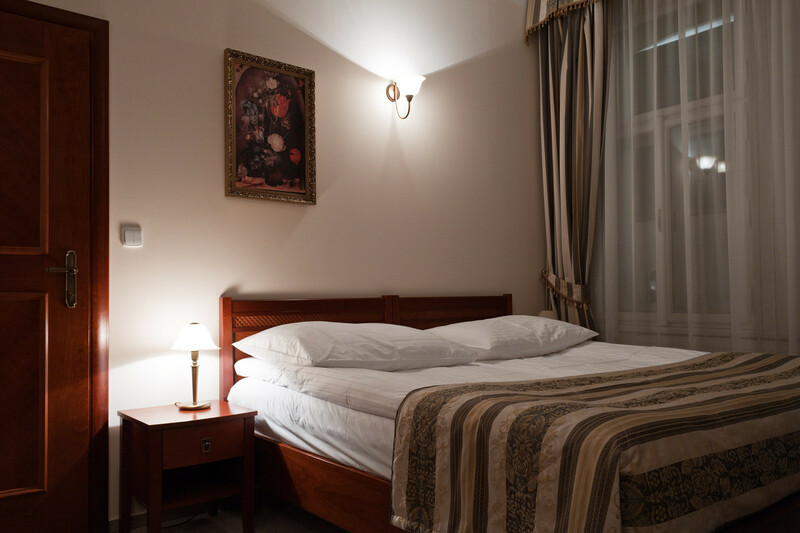 All Single Rooms in Amigo City Centre Hotel **** are spacious, but vary in terms of architectural design depending on the original layout of the historical building. 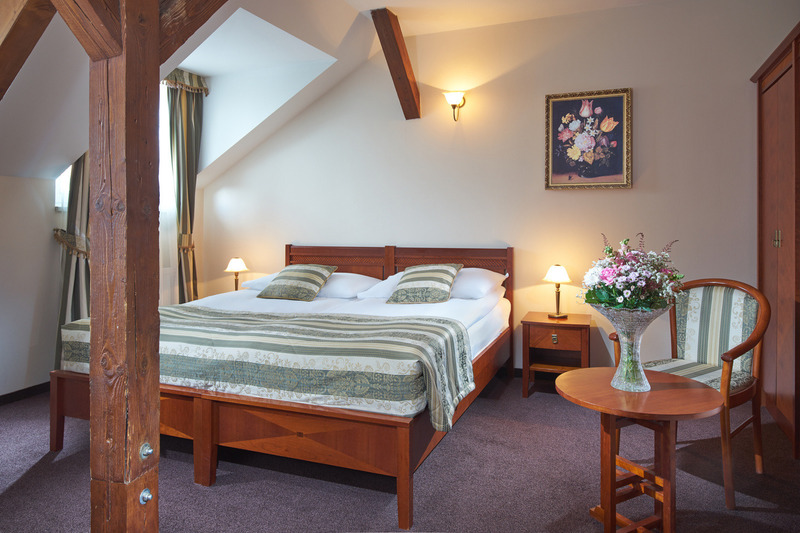 Our central location offers either a view of the quiet background with a garden terrace or a view of the street with many historical buildings of antique Prague. 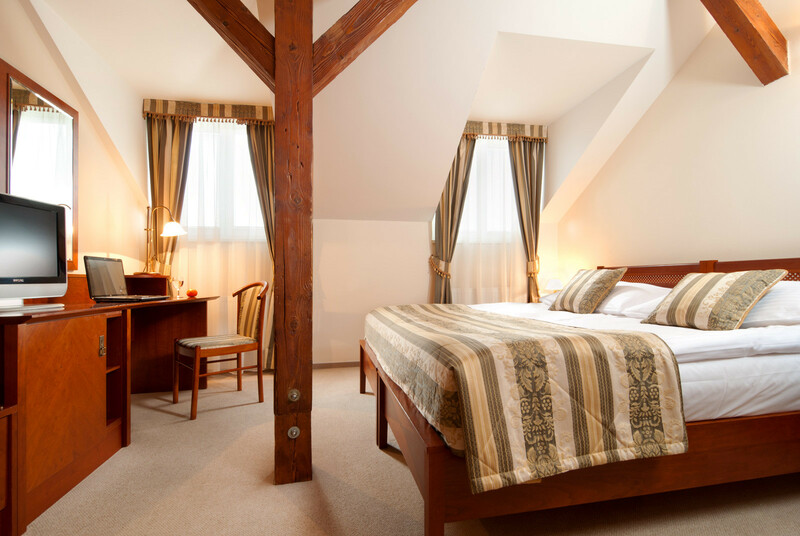 Every room has a large private bathroom with a shower and standard bathroom facilities; in addition, other items such as a bathrobe, toothbrush, shaving set, vanity set, shower cap and slippers as well as ironing facilities are available free of charge upon request. 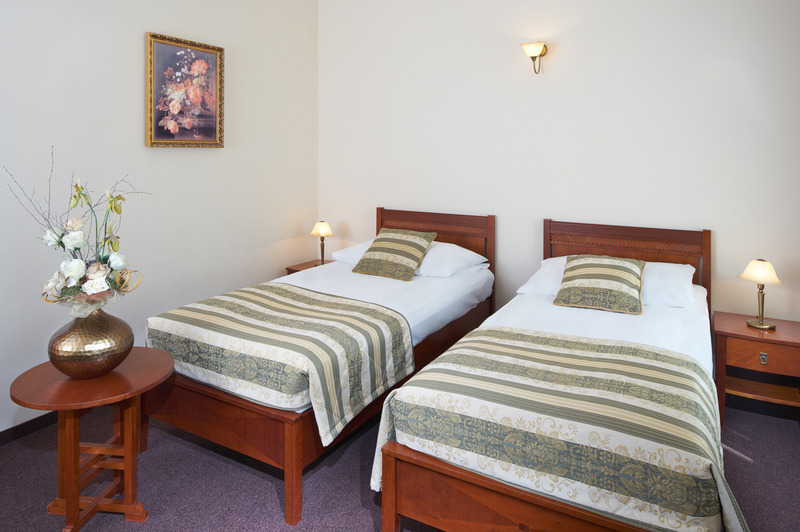 For higher comfort we recommend single travelers to take advantage of our double rooms with single use at attractive price.